For many companies, it’s become a significant challenge to reach their target market by relying on social media and SEO alone. As a result, influencer marketing has grown in popularity as companies look for new tactics. 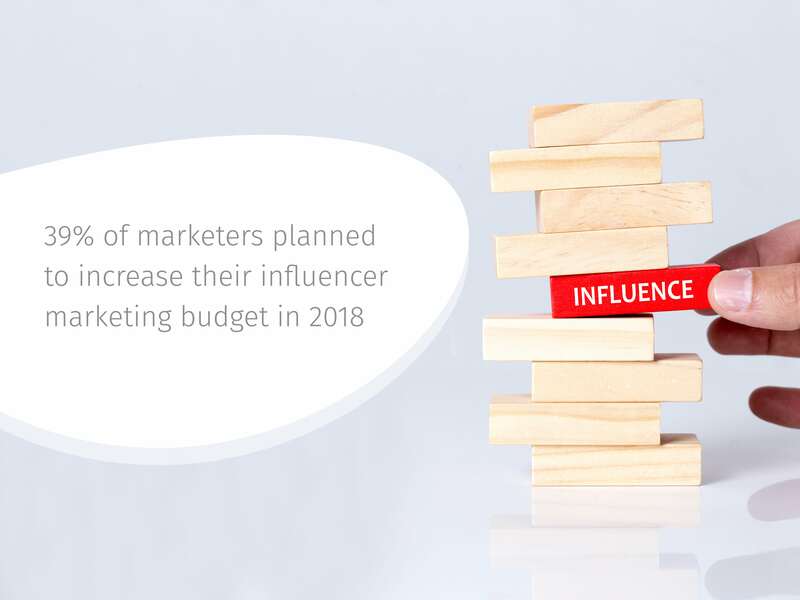 A Linqia study found that 39% of marketers planned to increase their influencer marketing budget in 2018. As a result, there’s a growing need to identify influencers who have an established, loyal audience — and influencer monitoring offers a proven way to do that. Knowing that influencer marketing is here to stay, it’s in your company’s best interest to explore how engaging with influencers can support your overall marketing goals. Influencers have a deep understanding of who their audience is. This means that they can create content that speaks directly to their audience and drive them into action. Plus, influencers can help your company generate quality leads as they’ve already built the trust and loyalty with their audience. When they recommend a product or service, their audience listens. Before getting started, you need to know what your end goal is. If you’re going to drive meaningful results with influencer marketing, you need to understand how this will contribute to the greater success of your organization. This means establishing a clear link between your influencer marketing plan and your Key Performance Indicators (KPIs). For most marketers, engagement is considered the biggest indicator of campaign performance. In fact, Linqia found that 90% of the marketers surveyed use engagement rates to measure the success of their influencer marketing campaigns. In the same study, clicks, impressions, and conversions were listed as the next most compelling measurements. Whatever goals you want to achieve, they should be determined before you even start looking for influencers. An influencer campaign won’t appeal to everyone, so you need to know who you want to actively target with each campaign. Then you need to identify influencers that have an audience that matches up with your desired target. Your audience isn’t always going to be obvious right on the surface because not every influencer targets the same people. This is why you need influencer monitoring. You can’t assume that customers who like one particular product or service will automatically be interested in something similar, so monitoring provides the insight needed to make informed decisions. Influencer monitoring can give you valuable intelligence on audience behavior on each platform or how well they interact with different types of campaigns. Also, you can review competitor campaigns to gain intelligence using monitoring. With influencer monitoring, you’ll have an understanding of what your audience wants, and what types of content or campaigns will resonate the most with them. To find the right influencer, you’ll need to carefully look at each potential influencer’s tone, feel, and value to determine if it’s a good fit for your brand. Relevance: Do the influencer’s key messages align with your brand? Does their content reflect your brand values? Reach: How large is their audience and what social platforms do they get the most traffic on? Engagement: How interactive is their audience? Do they comment and share the content that the influencer produces? Frequency: How often are they pushing out high-quality content to encourage engagement, and what’s the rate of return for their visitors? Authenticity: Do they have a good balance of original and paid content? Do they share what their core values are so the audience can connect with them? The data you gather through influencer monitoring gives you the opportunity to better understand who potential influencers really are and how you can best interact with them. Without influencer monitoring, you may find that your efforts are missing valuable context or may not be relevant to what you’re trying to achieve. That’s why daily monitoring is highly recommended so that you have real-time information to base your decisions on. An influencer monitoring service can also provide custom quantitative and qualitative data about your target influencers and their audience, which can help you make more efficient decisions about which influencer to target and when to do your outreach. While there are plenty of options available to automate your influencer monitoring, there are numerous benefits to using an actual person. That’s why using a human-curated monitoring service can give you the best of both worlds. With a service like Fullintel, you get all the tech needed to do effective monitoring, plus, a dedicated person to monitor and effectively interpret results. Having someone who can review your data daily and make recommendations can be a key piece in executing a successful influencer marketing campaign. You’ll also want to decide on your reporting frequency, and speak with key stakeholders to ensure that they are getting access to the data that is most relevant to them. 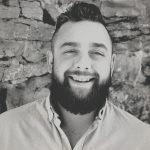 Influencer monitoring is one of the best ways you can ensure you have the data you need to make intelligent, strategic decisions about your company’s influencer marketing campaigns. Fullintel can help you get started with influencer monitoring today.